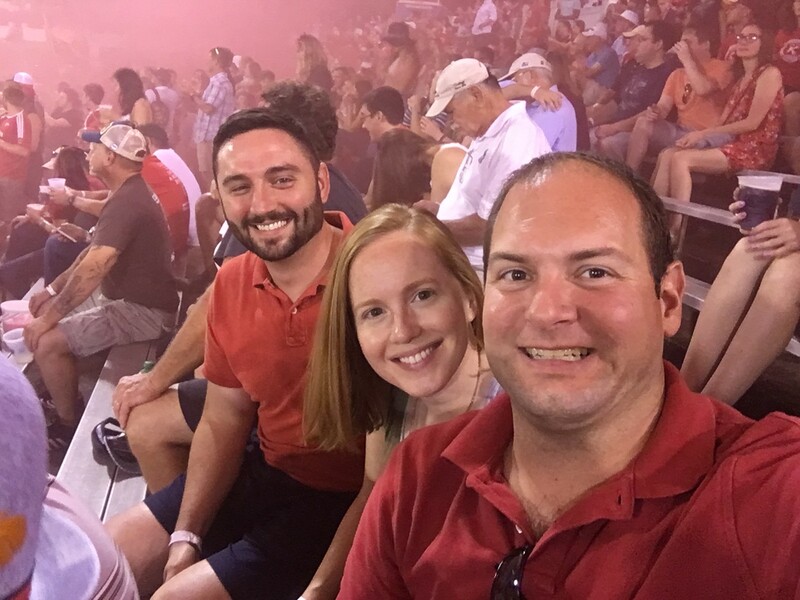 Last Kickers game of the year that we got to go to and it was a win! 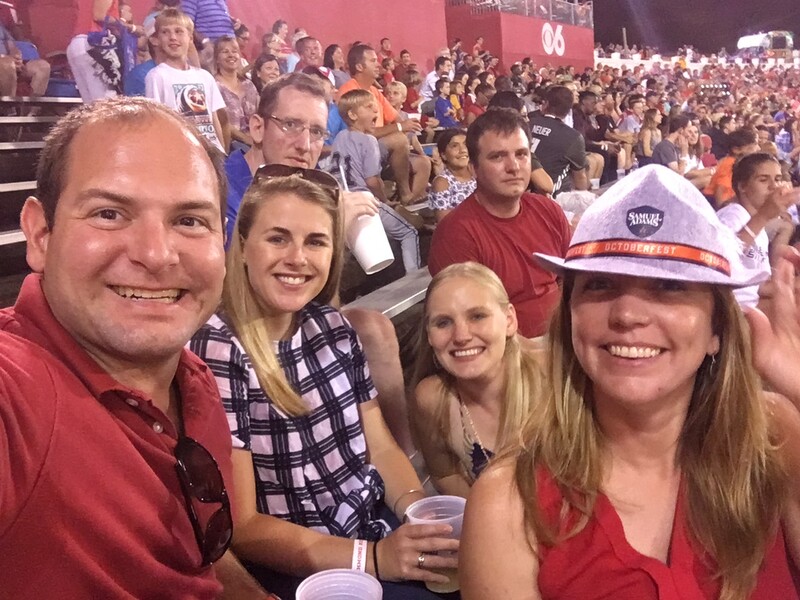 The Octoberfest theme was fun too. 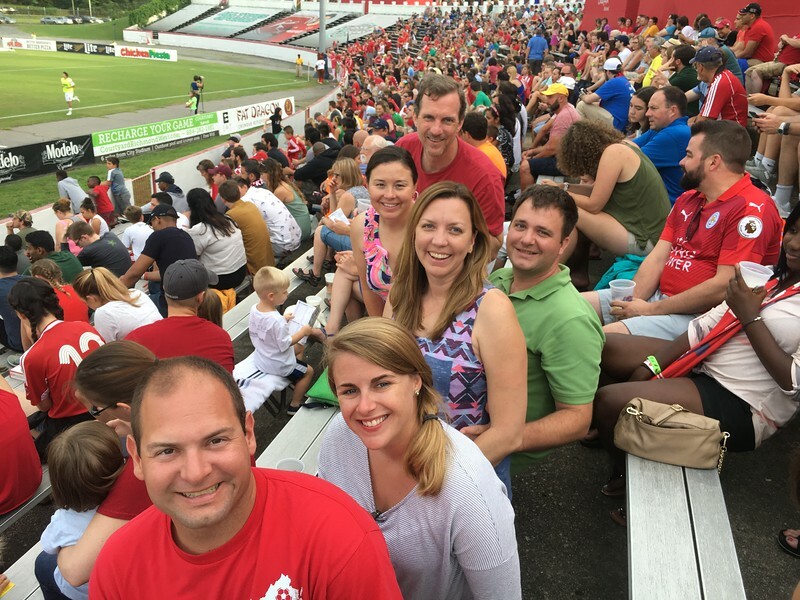 We had another great afternoon in June for watching the Richmond Kickers play the Tampa Bay Rowdies with Jess, Laurie, John, Caroline and Iain. 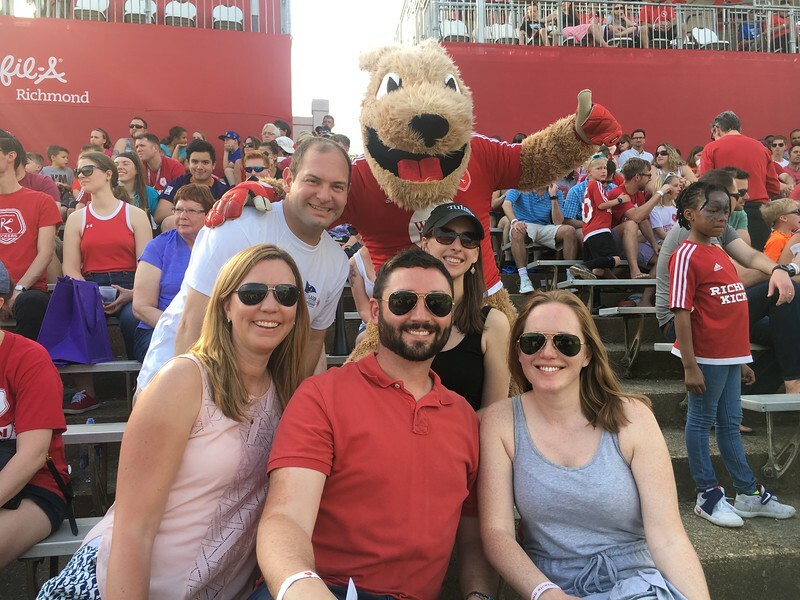 We had a beautiful afternoon in April watching Richmond Kickers take on the Ottawa Fury in Richmond City Stadium. Such a great time to play some soccer at the end of the day. Literally put blood, sweat and tears into this… after I got hit with a soccer ball while filming and the camera cut my forehead, and tears when I missed the sudden death penalty kick putting my team out of the final. Was a fun video to make and there’s never been a better time for me to start a rap career on the side. Feet of a goal keeper as seen through the net. More photos from Richmond Blaze and Richmond City soccer games today. Last night I went to the DC United 2008 home opener against Toronto and got a couple of good panoramic shots of RFK stadium both inside and out. The rest of the photos are here.